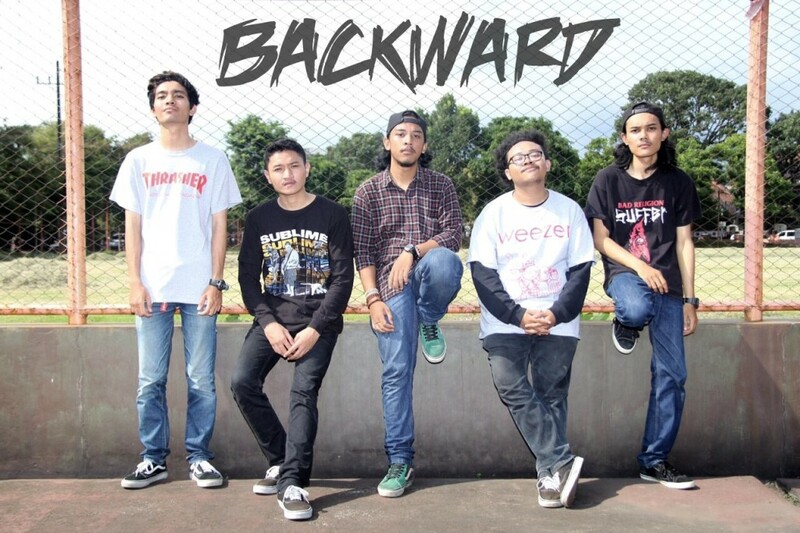 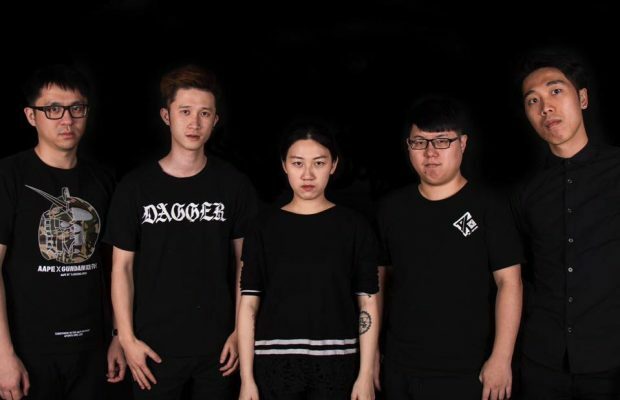 Indonesian pop punk band Backward have released a brand new track on their bandcamp page which is streaming down below. 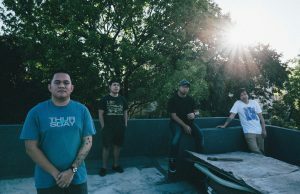 Definitely for fans of bands like Transit. 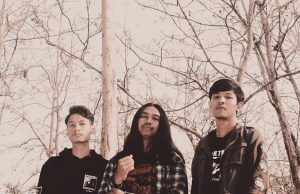 The song has a lot of potential but I put money down that this band is going to be SICK in a couple years with more experience playing shows all over Indonesia. 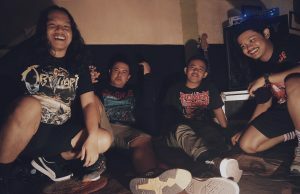 The quality of the LIVE show for ANY Indonesian band is very very high – just doing the gig circuit would be one of the best ways for any bands to improve basically overnight.